Hello readers, today I am back with another deal on shopping. 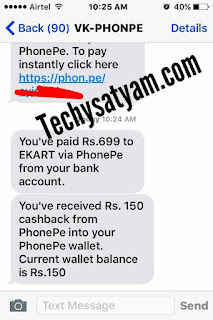 Now you can get 100% cashback (upto Rs 150) on phonePe app which was owned by Flipkart. So hurry and avail the offers. PhonePe – a Flipkart group company – introduces a revolutionary way of making mobile payments in India. It works over the Unified Payments Interface(UPI) platform developed by the National Payments Corporation of India (NPCI)) and is powered by YES Bank. PhonePe is a one stop UPI-based app which can serve all your payment needs, in a safe and secure manner. 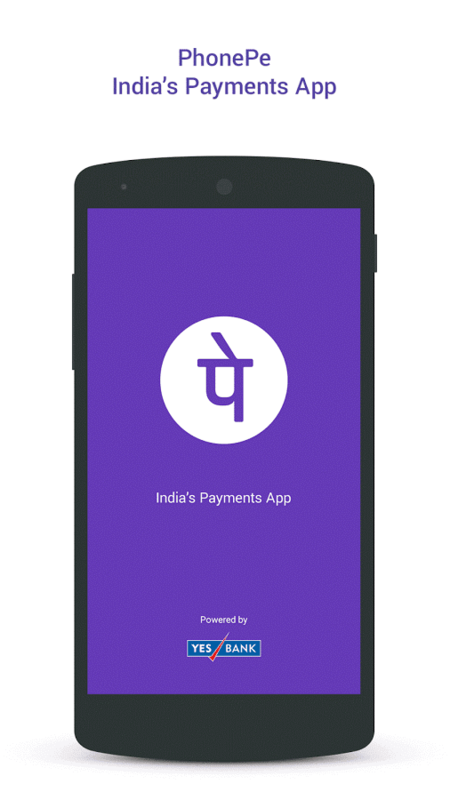 Through PhonePe you can link your bank account(s) over UPI and make instant bank to bank transfers by just using a mobile number or unique payment identity – Virtual Payment Address(VPA). PhonePe also provides you with a digital mobile wallet for faster refunds and cashbacks from our merchant partners. You can spend your wallet balance or withdraw it into your linked bank account(s) in one quick swipe! 1. Visit Flipkart from HERE. 2. Login or sign up. 3. Buy any product nearest Rs 150. Make sure product is flipkart assured. 4. Place the order via cash on delivery. 5. 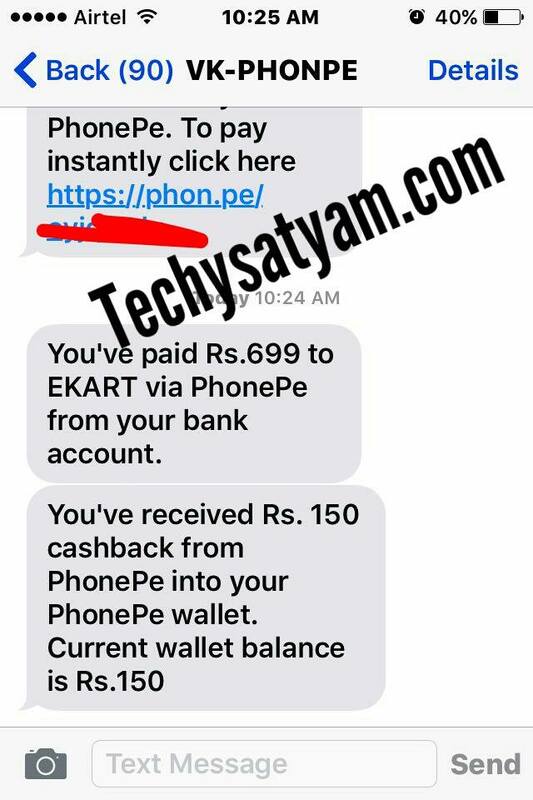 On Delivery Day, When Delivery boy out for delivery You will get the message about 100% Cashback offer from Phonepe App. 6. 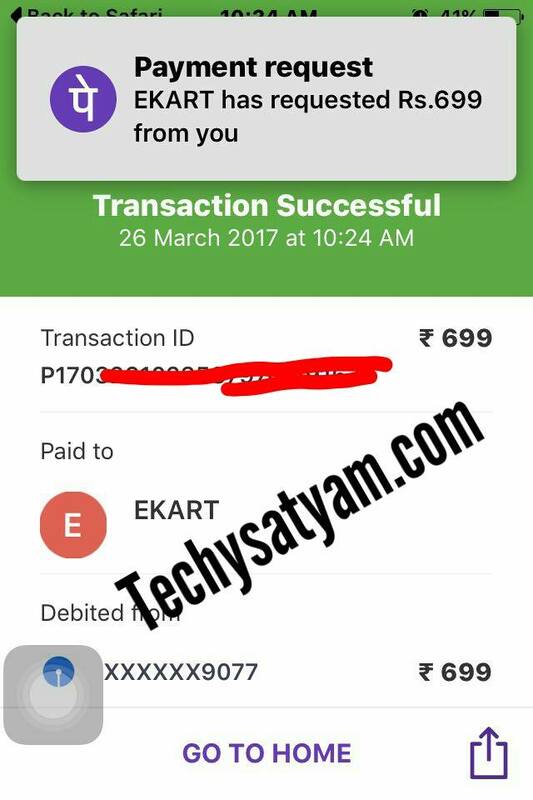 Click on that notification and pay that amount through UPI in the PhonPe app. 1. Flipkart & Phonepe offer number should be same. 2. Flipkart account should be more than 10 days and on that flipkart account atleast one order should be placed before. 3. Sms will come on the day of delivery only after the out for delivery message. Sometimes it can be few minutes before delivery. Proceed only if you get 100% Cashback message. 4. 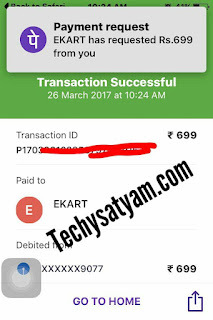 Cashback will be credited to your phonepe app instantly and you can withdraw that cashback to your bank account. 5. Offer currently valid only in New Delhi, Chennai, Hyderabad, Kolkata, Mumbai, Pune, Gurgaon, Lucknow, Ahmedabad and Chandigarh. Phone pe se pay Kare to cb aata he or successful bhi hota he.ekart se message aata he your payment is successful.but courier Boy bolta he pay nai hua.any solution?